Our society has dropped the ball on Human Kindness. Why? We have replaced technology and obtaining whatever we desire instantly delivered to our doorstep, without thought or consequence to our environment or ourselves. 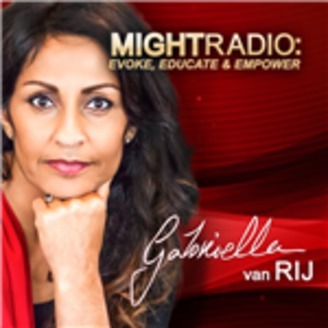 Our show will bring you the possibility to be evoked, educated and empowered to make changes in your own life. Won't you join me on my journey to pick up the ball of human kindness and to spread the notion that when we put our fears aside, no one will ever be treated without common courtesy? When fearful, we turn into something terrible, all because of the fear we feel. Let's truly become the melting pot that we were meant to be! Come and listen to national and international guests, who will give us an ear full of their experiences with kindness, and how they are making a dent in helping overcome all social issues. 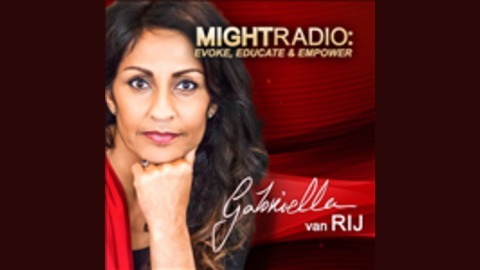 Might Radio, is broadcast live every Friday at 9 AM Pacific Time on the VoiceAmerica Empowerment Channel. Importance of Leadership in our younger generation.